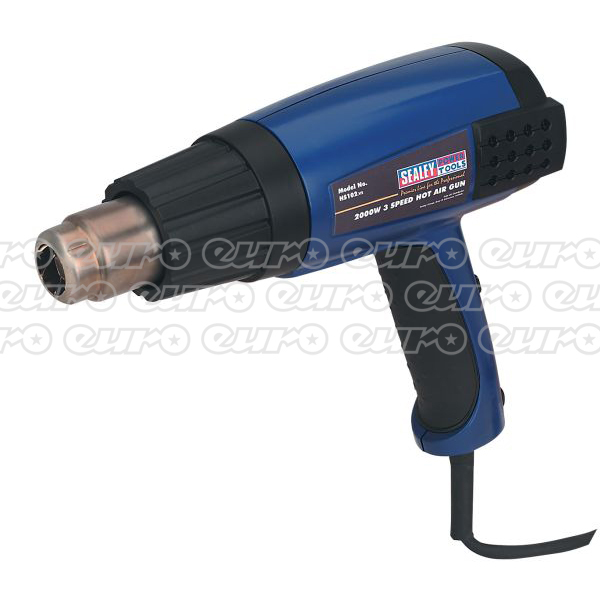 We have displayed some of the most up-to-date prices in the UK for heat gun in Power Tools and Hand Tools including these related brands: BLACK &AMP DECKER, SEALEY, BLACKDECKER, DEWALT, BSO. To get better results for your heat gun search, you might want to use our sort, refine by category, find comparisons or even view Amazon products, or try changing your options by using PriceInspector's search bar at the top. Once you have used all the options for your Power Tools search, you should see some reputable retailers.